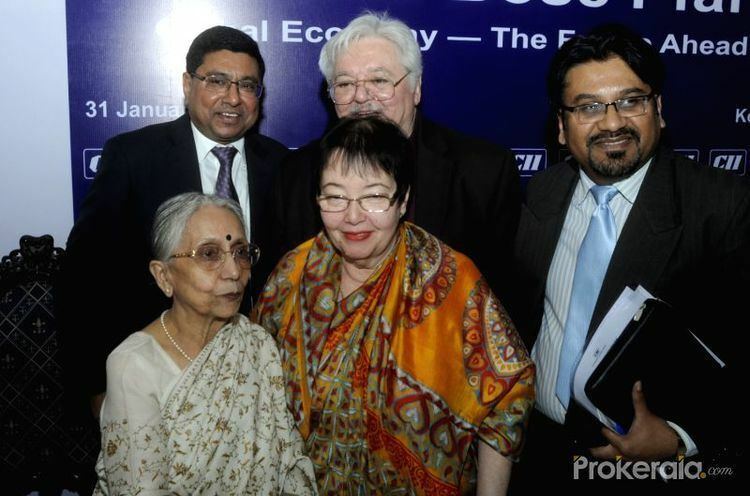 Anita Bose Pfaff (born 29 November 1942 in Vienna) is a German economist, who has previously been a professor at the University of Augsburg as well as a politician in the Social Democratic Party of Germany. 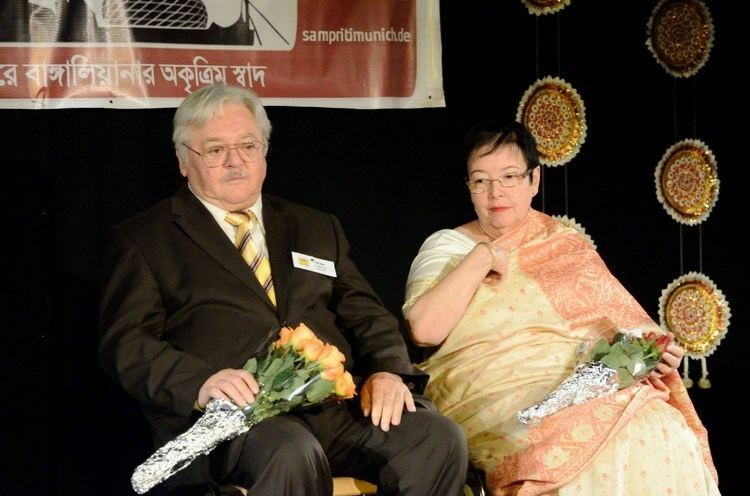 She is the daughter of Indian nationalist Subhas Chandra Bose (1897–1945) and his wife, or companion, Emilie Schenkl. 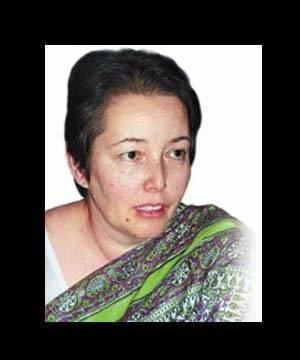 Pfaff is the only child of Emilie Schenkl and Subhas Chandra Bose, who—with a view to attempting an armed attack on the British Raj with the help of Imperial Japan—left Schenkl and Pfaff in Europe, and moved to southeast Asia, when Pfaff was four months old. Pfaff was raised by her mother, who worked shifts in the trunk office during the postwar years to support the family which included Pfaff's maternal grandmother. Pfaff was not given her father's last name at birth, and grew up as Anita Schenkl. Pfaff was Professor of Economics in the Faculty of Economics in the University of Augsburg. Pfaff is married to Professor Martin Pfaff, who was previously a member of the Bundestag (the German parliament), representing the SPD. 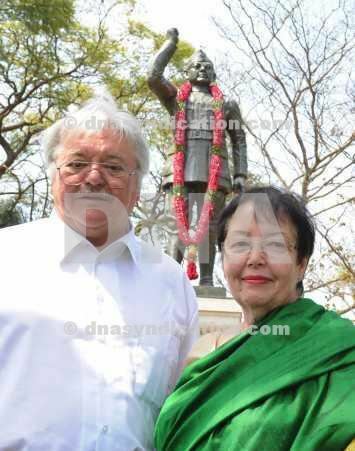 They have three children: Peter Arun, Thomas Krishna and Maya Carina. 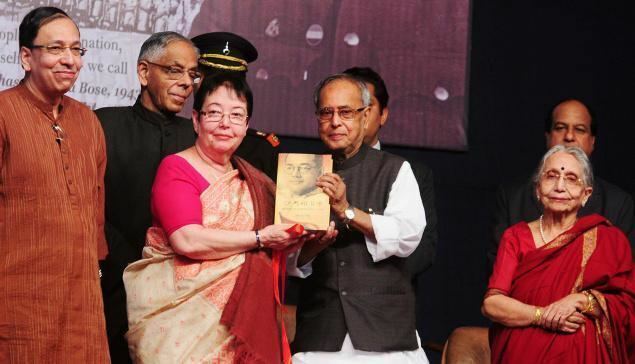 Pfaff is mentioned in the Bollywood film Netaji Subhas Chandra Bose: The Forgotten Hero.